I've been going hard at the video lately as it has proved to be a new challenge for me and allows all new tricks and techniques. Earlier this year I shared a quick two minute video on YouTube which is my first video to reach one thousand views and it did it within 24 hours!! It is a compilation dedicated to my the past winter with friends and was captured over the last few months of this most recent winter season. 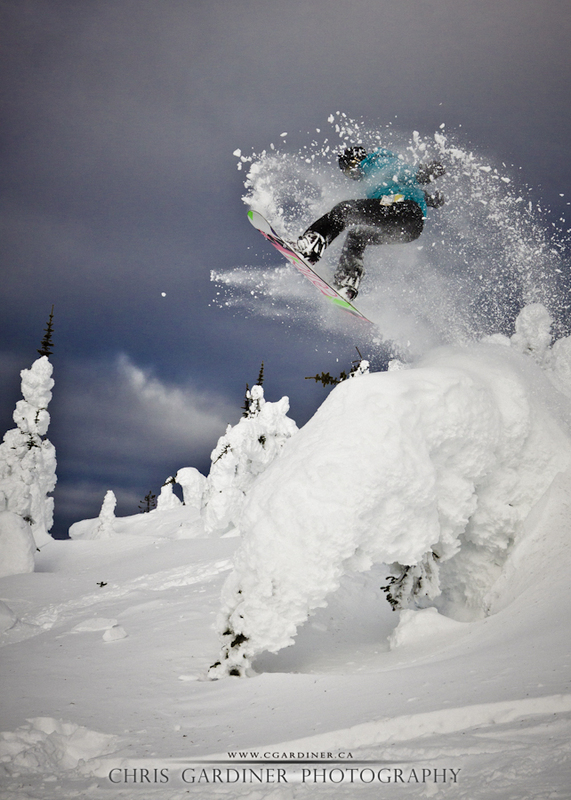 Please check it out especially if you've ever been to Big White Ski Resort before! Share the video if you like it! Thanks!